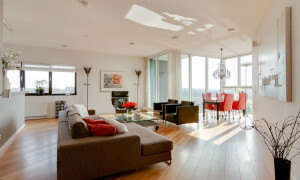 Lovely upholstered Apartment with roof terrace for rent in Utrecht with 2 bedrooms and situated in the Oost district. 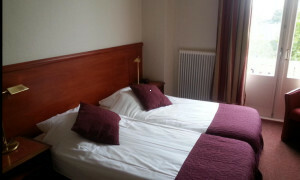 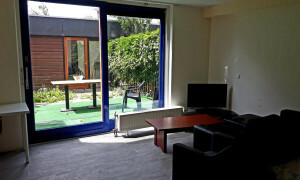 Pleasant furnished Room with garden for rent in Utrecht with 1 bedroom and situated in the Zuid district. 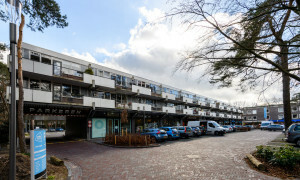 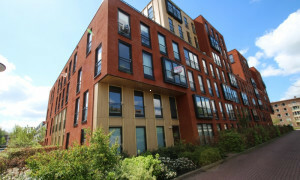 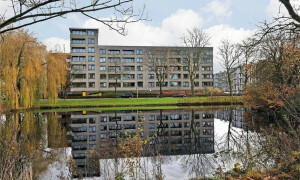 Nice Apartment with balcony for rent in Zeist with 1 bedroom and situated in the Centrum Zeist district. 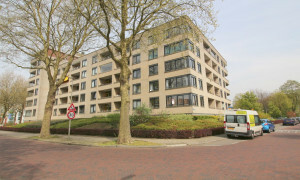 Beautiful furnished Apartment with balcony for rent in Utrecht with 2 bedrooms and situated in the Zuid district. 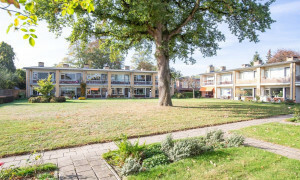 Beautiful Apartment with balcony for rent in Zeist with 3 bedrooms and situated in the Zeist-Oost, Zeister Bos en omgeving district. 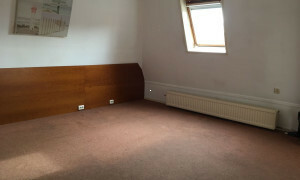 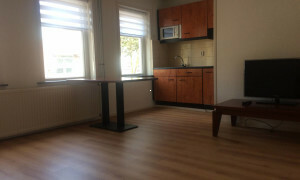 Offered for rent by: Eenhoorn Management B.V.
Upholstered appartement van 45 m2. 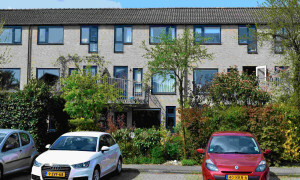 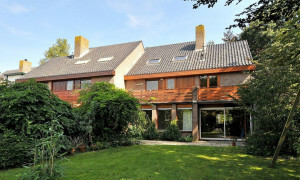 Beautiful Apartment with garden for rent in Zeist with 2 bedrooms and situated in the Zeist-West district. 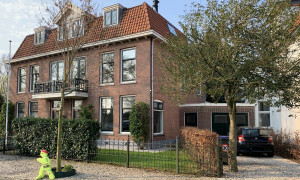 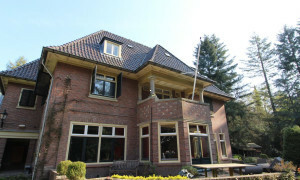 Characteristic upholstered House with garden for rent in Driebergen-Rijsenburg with 4 bedrooms and situated in the Driebergen-Rijssenburg district. 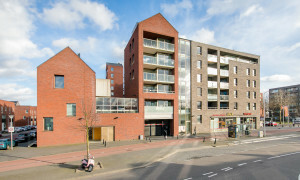 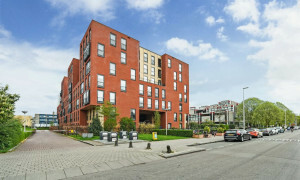 Beautiful Apartment with balcony for rent in Utrecht with 2 bedrooms and situated in the Zuid district. 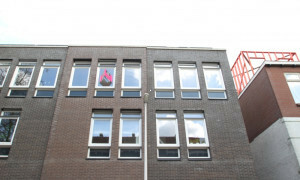 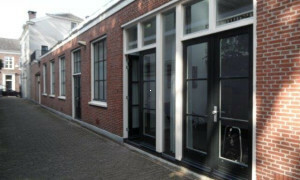 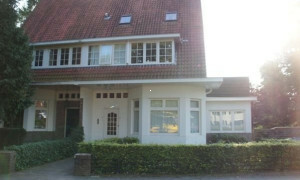 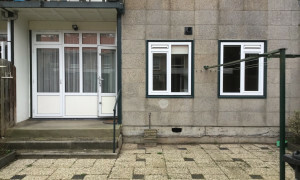 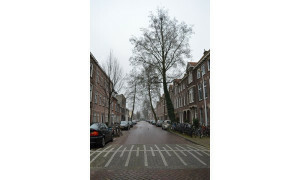 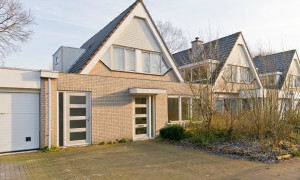 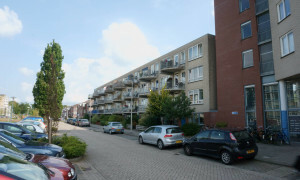 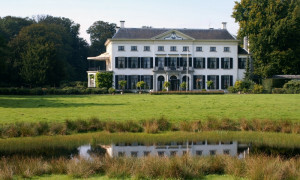 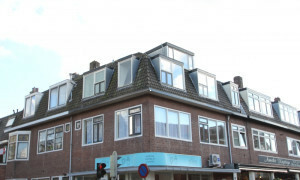 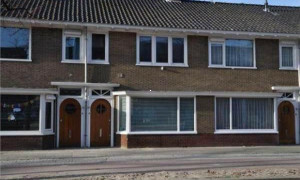 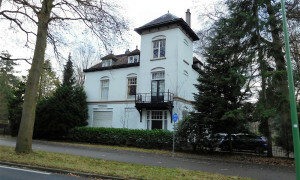 Offered for rent by: Lauteslager Makelaars B.V.